Home / Scrap Metal Prices 2017: How Did The Market Change? The prices of scrap metals are known to fluctuate; adapting and changing to current market conditions and world events that affect prices during the course of the year. We’ve taken a look back over scrap metal prices in 2017, and the performance of aluminium and copper in particular. Here we explore the peaks and troughs and the events that may have caused them. Aluminium, as a scrap metal, is found in anything from ladders and pans, to engine parts and aircraft skins. Since it’s one of the most common materials used in construction and the creation of products, the prices available for scrap aluminium can often be lower than that of other metals. At the beginning of 2017, aluminium scrap was available to sell for around £1200, according to the London Metal Exchange. Over the course of 2017, there were a few noticeable peaks and troughs, most notably the rise from £1,350 to £1,500 in August. The reason for this is most likely due to China’s inclusion of aluminium on their list of “limited import” metals, instead of banning it like many other waste imports (source: South China Morning Post). 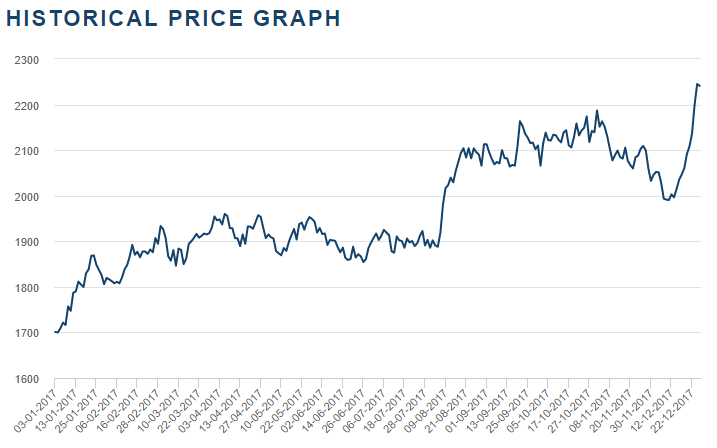 There was a gradual dip in November that brought the price of aluminium down to £1,430 at its lowest point, before it spiked again at the end of December, leaving it around 30% up year-on-year. Copper is most usually sourced from two core locations; either as copper wire from PVC wire or cables, or solid copper from pipes, joints, heating tanks and cylinders. Copper is different from some other scrap metals in that it is categorised both on type and quality. 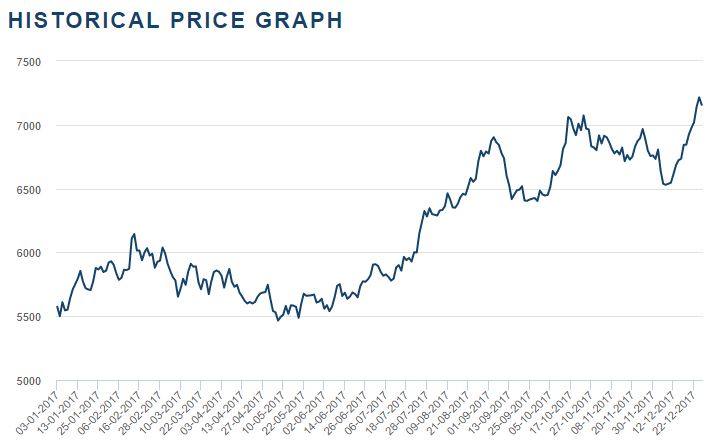 Prices for copper started positively in 2017, starting at £4,000 and climbing all the way to £4,400 by the end of February. However, from this point, we see a steady decline to the lowest point of the year in April, when copper was selling for only £3,900. This decline was caused by a number of different factors, such as industry declines in Asia, negative costs in China and worker strikes. The increases that come after April, apart from the dip in September and October, seem to be creating a positive upward trend, very similar to the one seen in the last few months of 2016. This suggests that copper prices rise with demand at the end of the year and then drop in the early months of the following year. 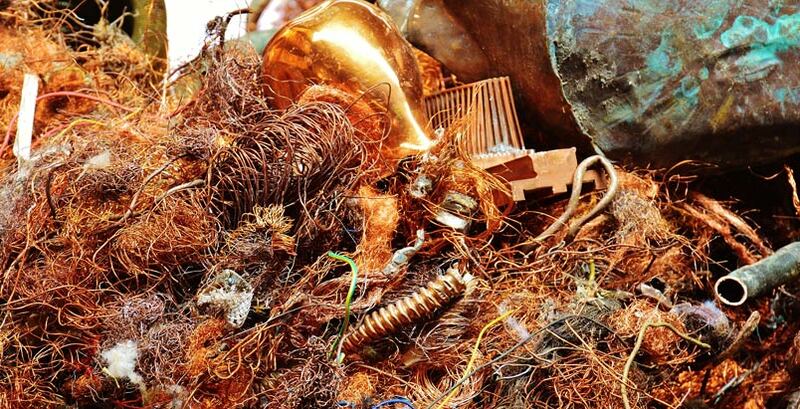 Find the latest scrap metal prices on the H&S Metals website and find out what you could be earning for your leftover scrap!